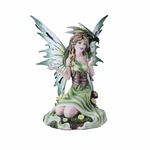 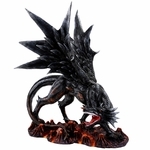 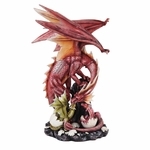 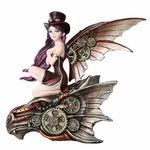 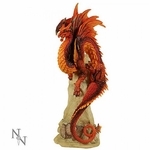 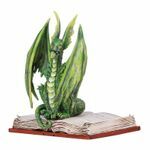 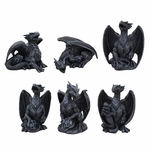 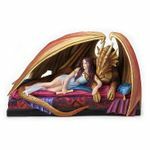 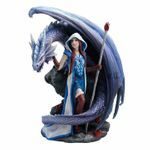 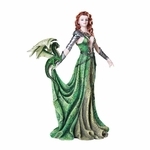 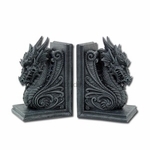 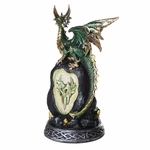 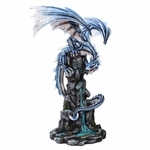 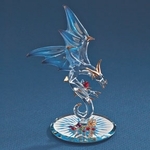 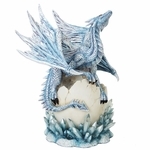 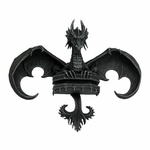 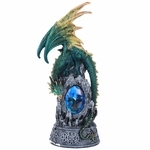 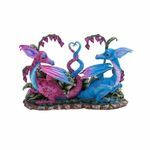 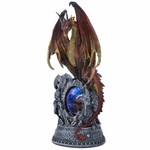 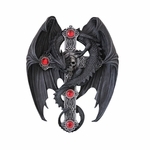 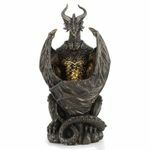 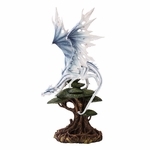 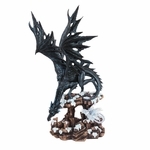 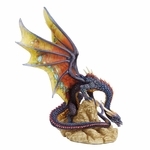 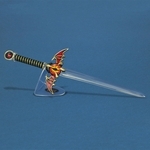 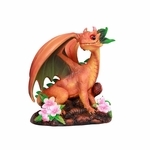 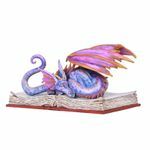 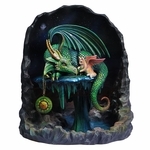 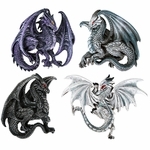 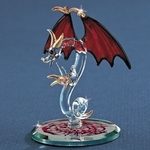 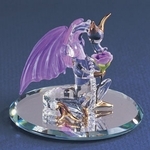 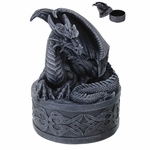 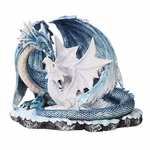 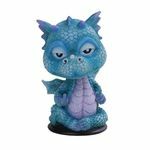 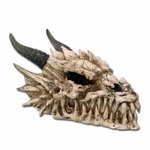 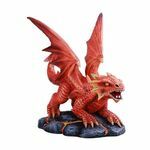 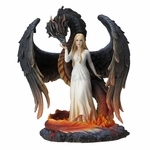 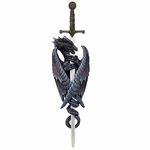 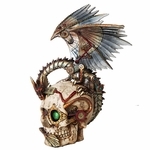 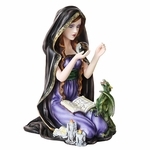 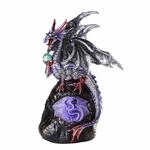 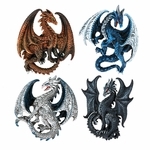 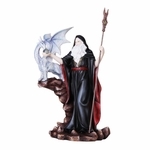 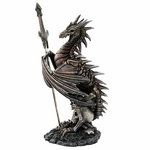 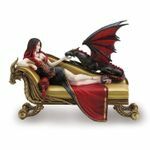 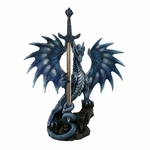 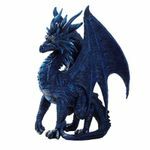 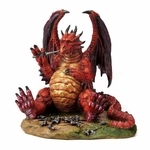 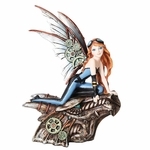 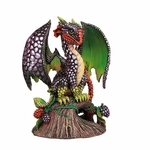 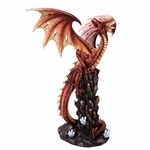 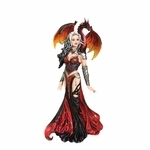 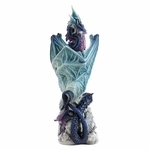 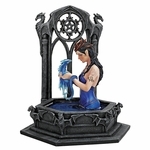 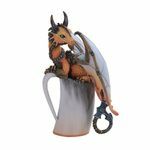 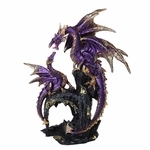 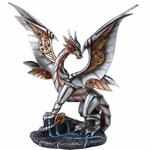 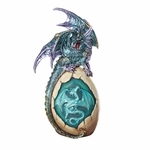 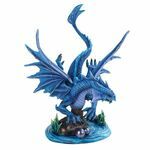 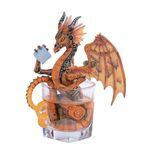 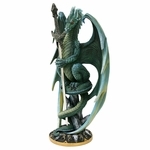 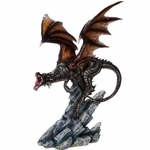 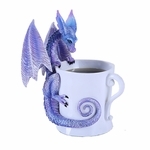 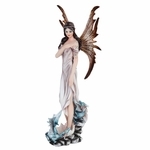 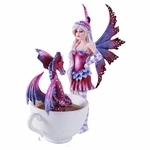 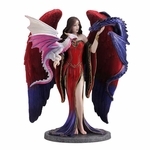 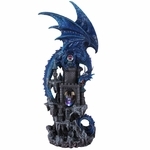 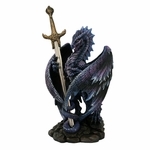 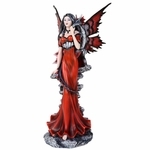 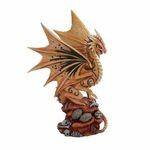 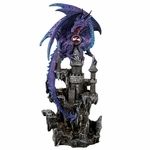 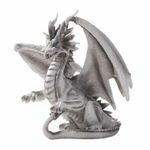 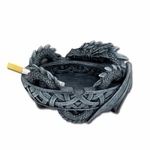 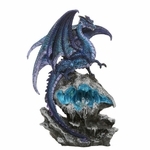 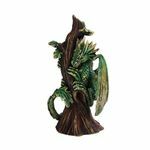 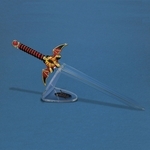 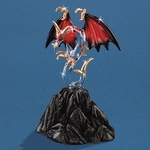 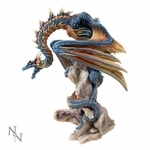 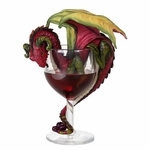 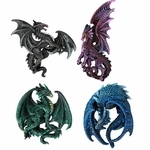 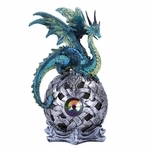 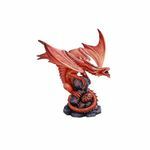 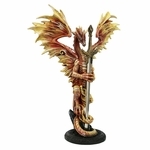 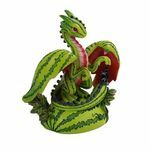 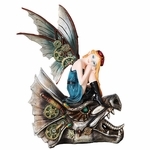 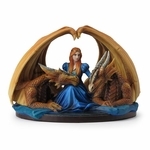 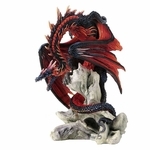 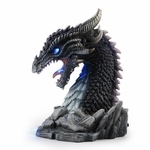 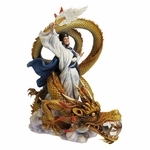 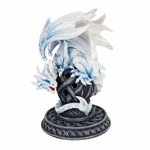 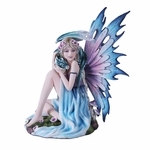 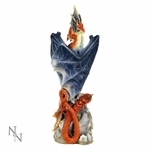 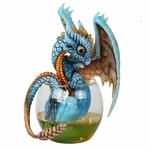 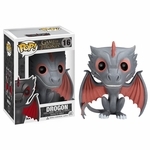 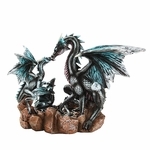 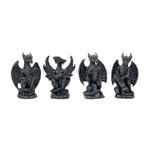 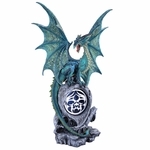 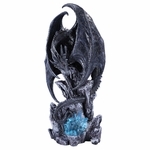 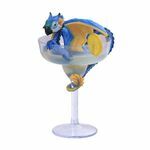 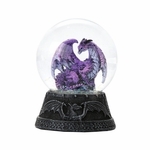 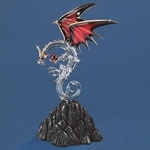 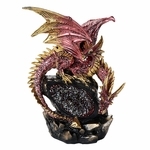 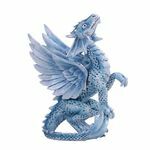 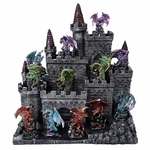 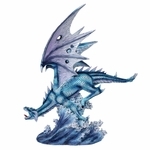 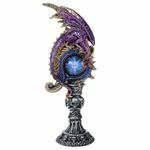 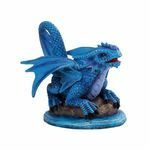 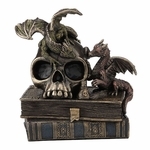 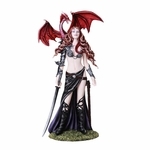 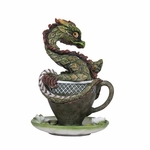 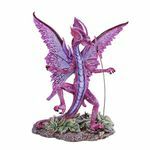 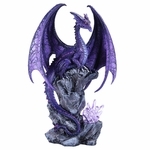 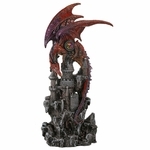 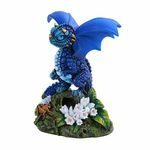 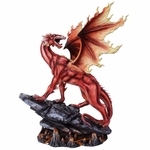 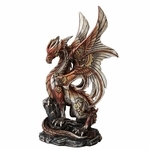 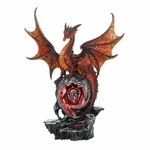 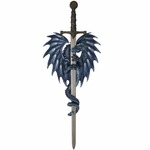 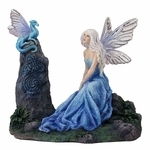 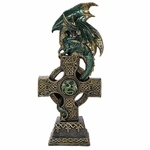 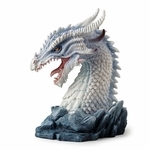 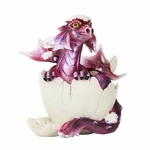 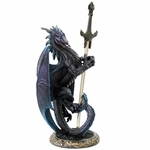 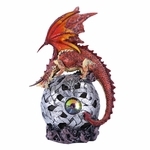 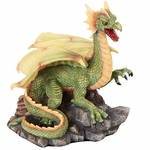 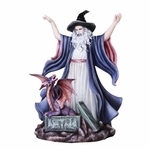 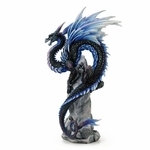 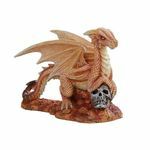 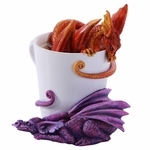 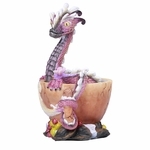 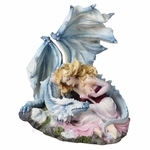 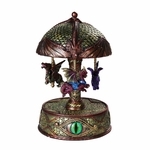 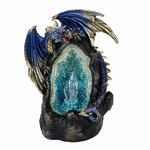 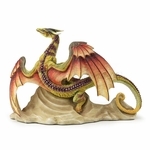 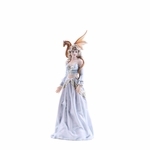 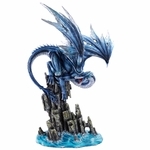 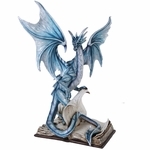 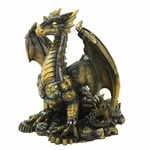 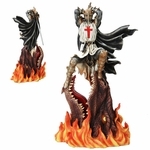 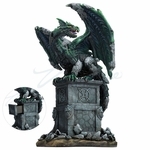 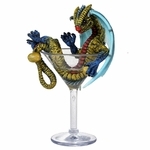 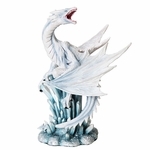 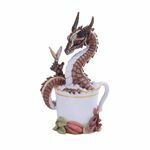 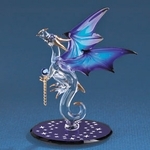 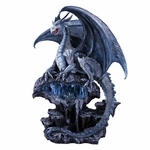 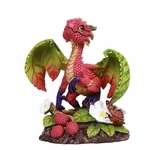 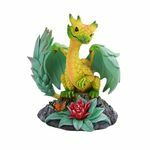 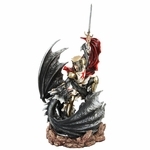 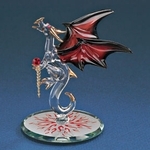 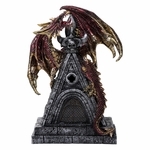 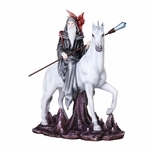 Welcome to the dragon figurines and statues section! 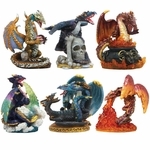 Here, fine a variety of pieces to add to your hoard. 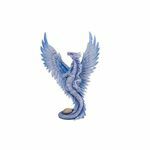 Artists including Andrew Bill, Tom Wood, Amy Brown and many others have contributed to the fine figures we have available. 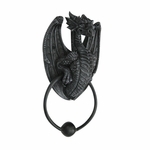 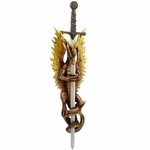 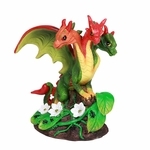 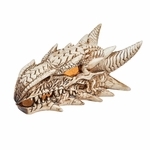 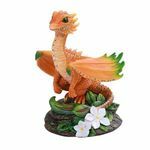 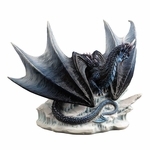 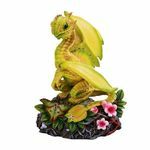 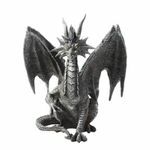 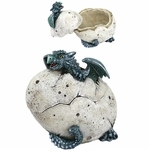 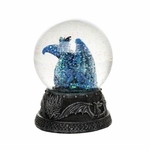 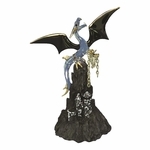 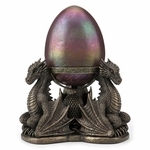 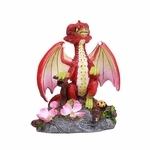 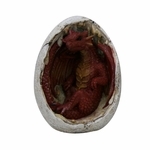 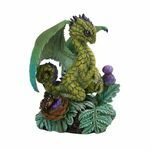 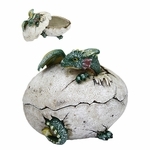 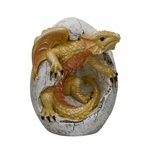 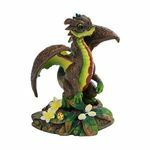 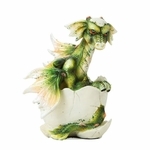 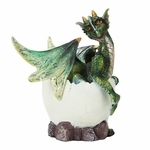 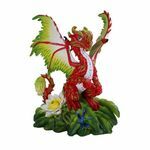 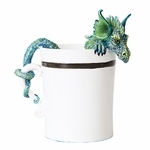 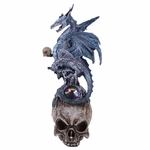 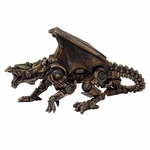 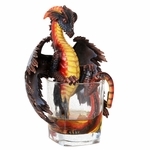 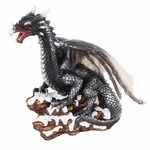 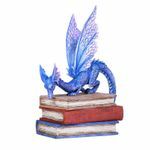 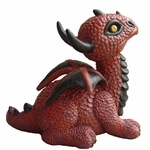 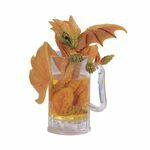 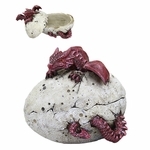 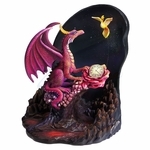 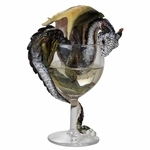 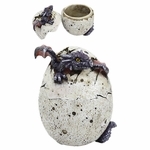 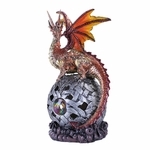 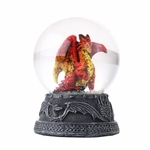 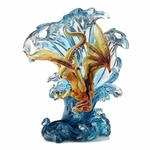 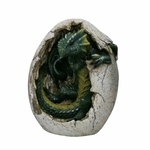 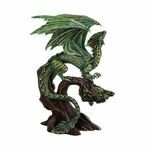 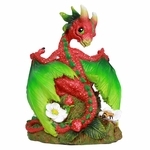 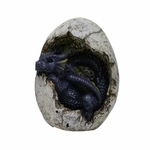 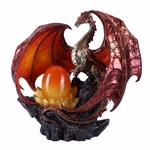 Fearsome or sweet, small or large, we have a dragon sculpture to suit any need!